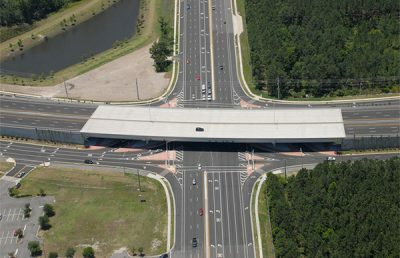 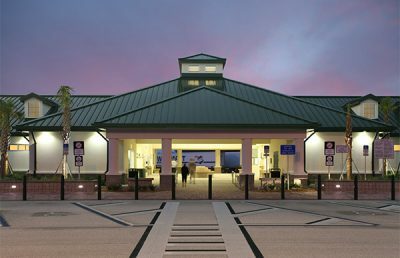 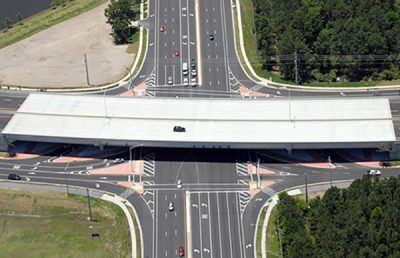 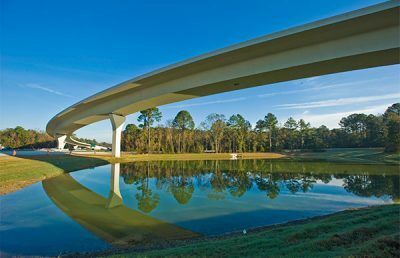 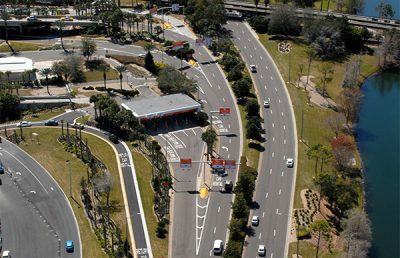 RS&H provided construction engineering and inspection (CEI) services for the reconstruction of Heckscher Drive in Jacksonville, Florida. 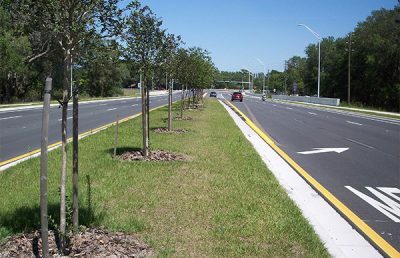 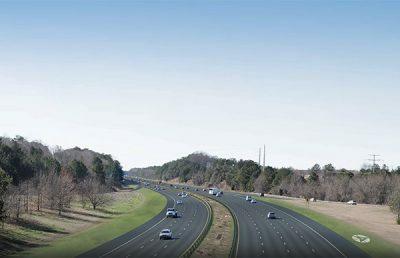 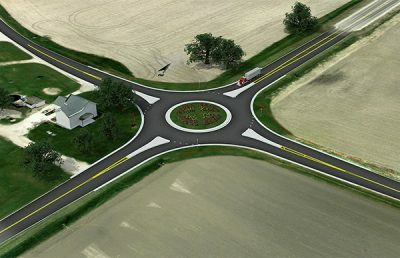 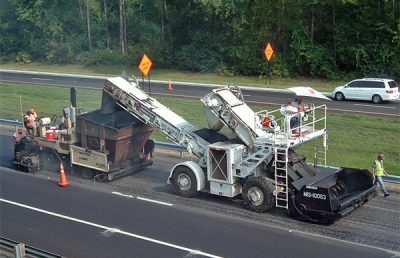 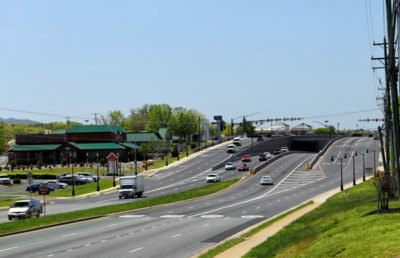 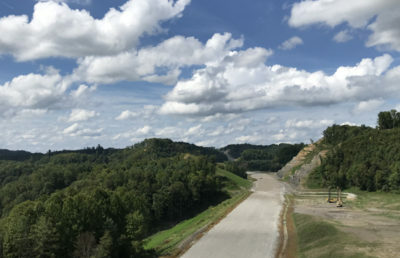 The project included converting a two-lane rural road into a four-lane divided road, installation of all new drainage, construction of detention ponds, installation of conventional lighting, upgrading of an existing signal to mast arms, raising the profile grade three feet, subsoil excavation, installation of new project signs, and installation of landscaping throughout the project. 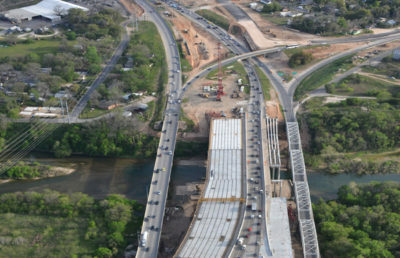 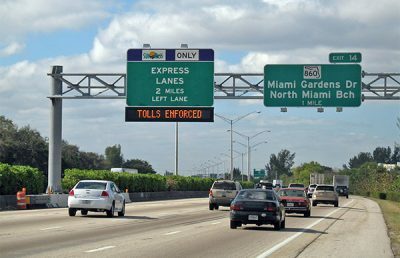 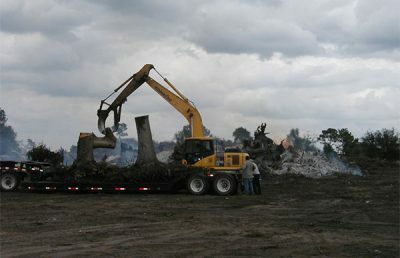 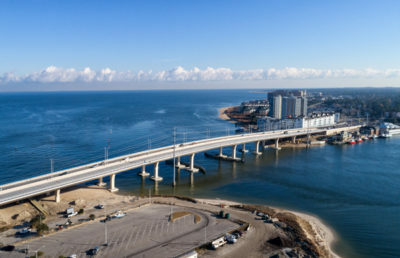 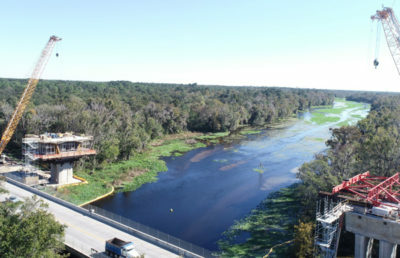 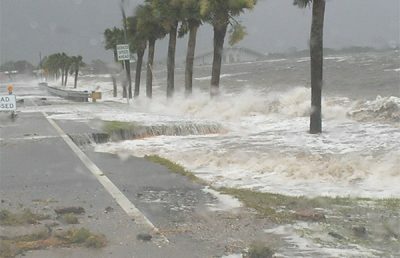 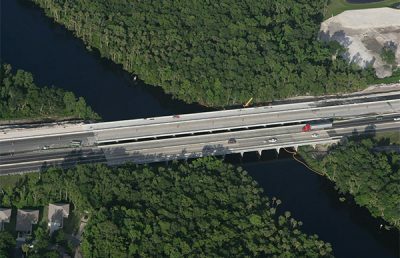 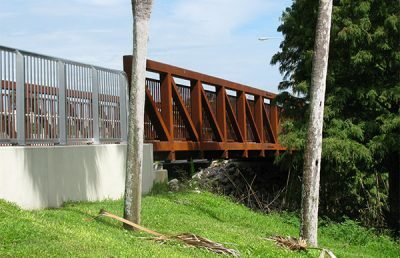 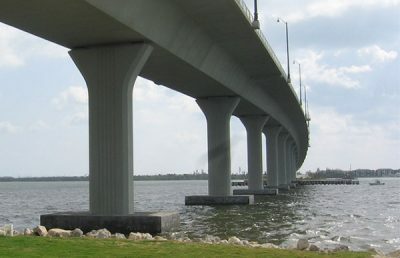 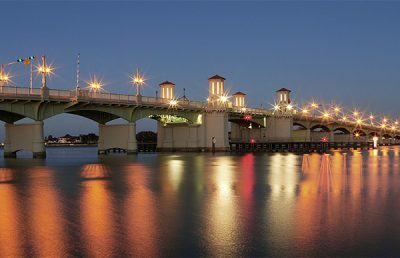 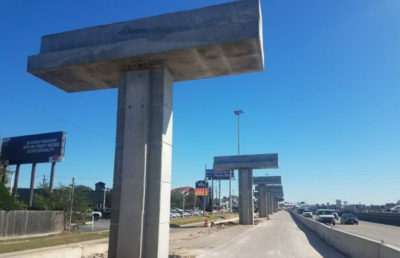 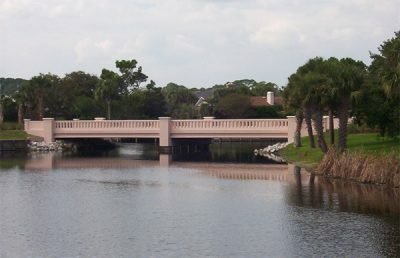 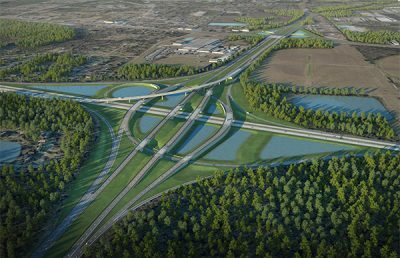 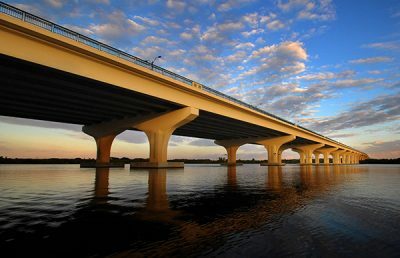 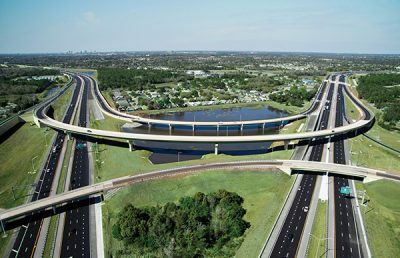 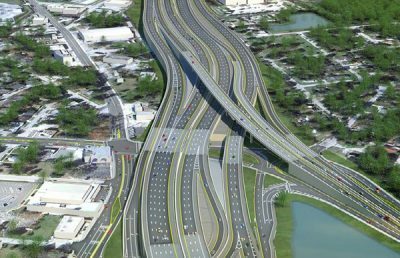 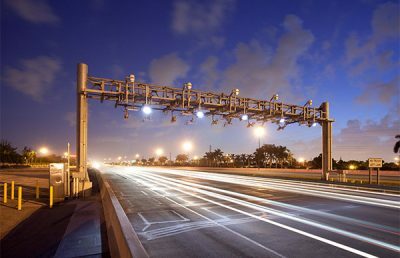 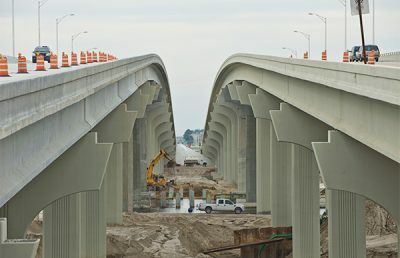 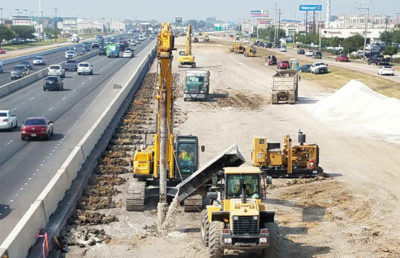 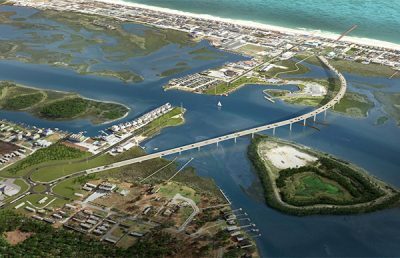 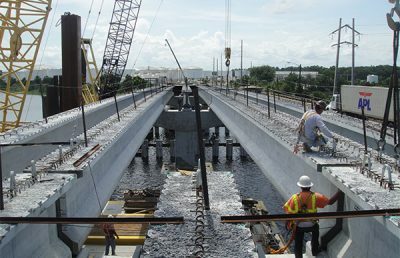 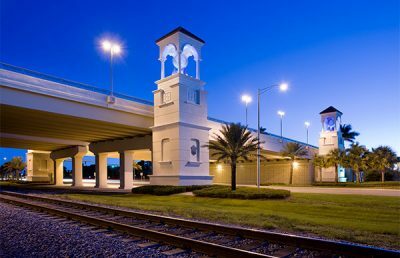 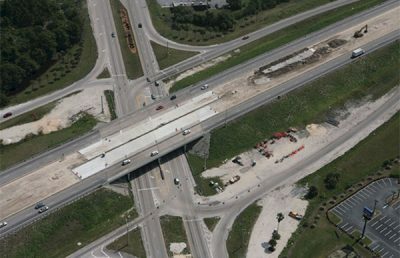 Phase II of the project included demolition of two existing bridges over the Broward River and Dunn Creek, as well as the new construction of four bridges, each spanning approximately 1,200 feet. 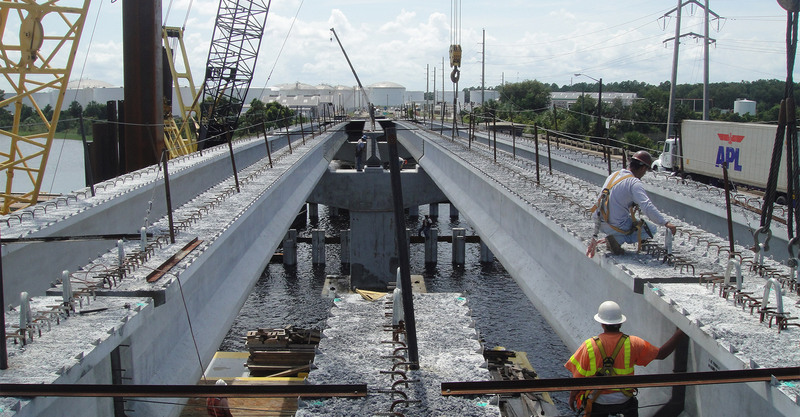 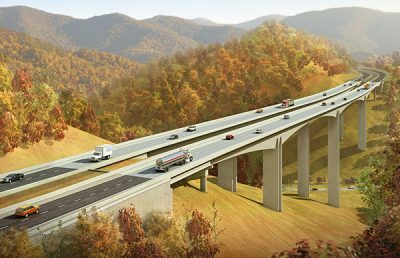 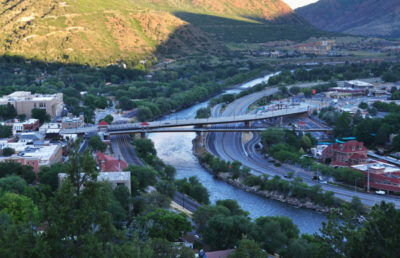 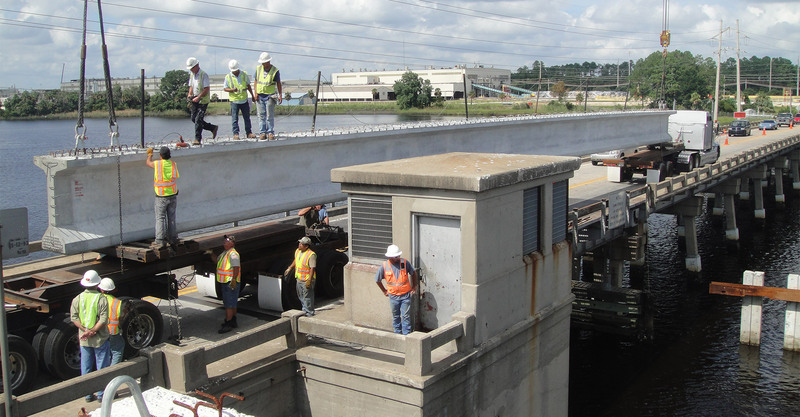 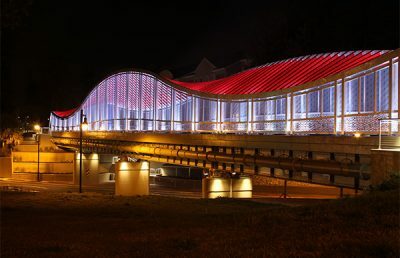 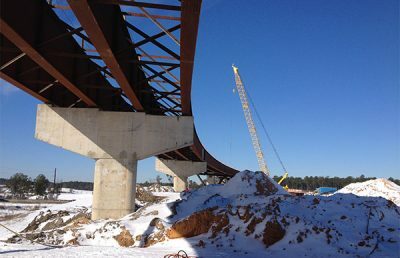 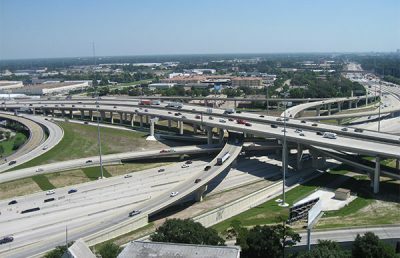 The bridges were constructed using AASHTO Type V prestressed girders. 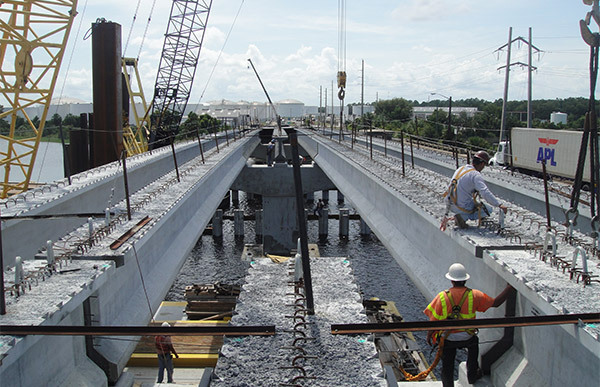 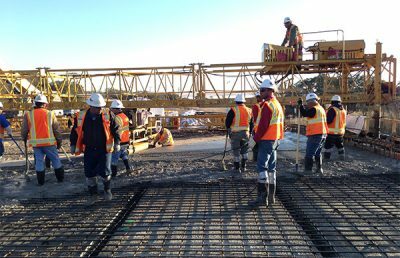 The concrete decks were 35 feet and 41 feet wide and were cast-in-place, as were all substructure components. 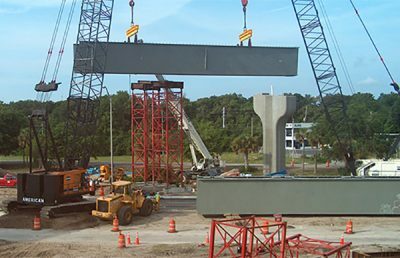 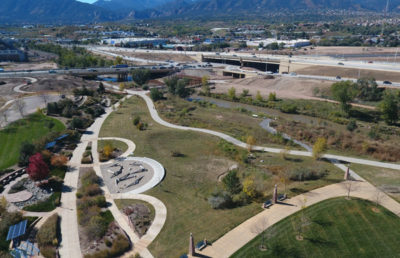 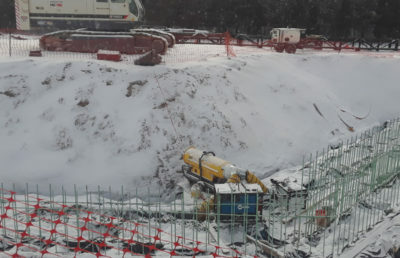 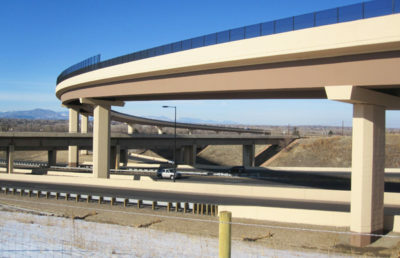 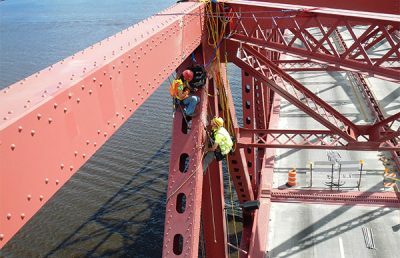 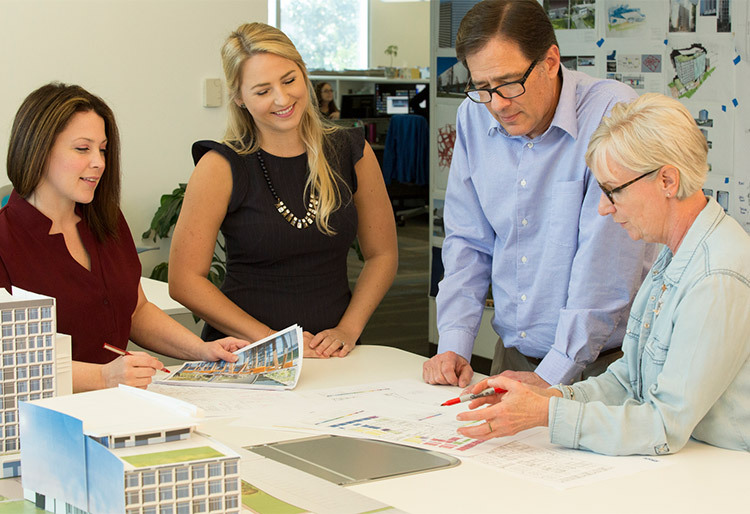 Prestressed, 24-inch square concrete pilings were used as the foundation, which utilized PDA, CAPWAP, and WEAP analysis. 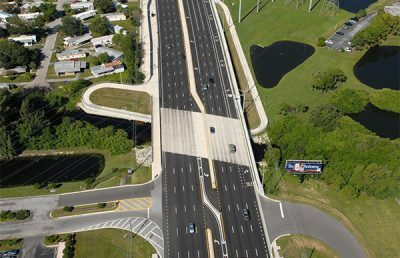 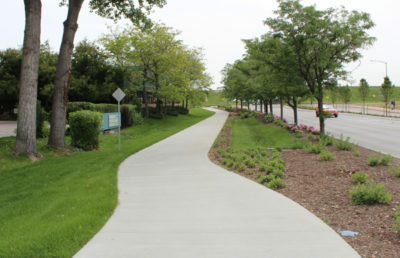 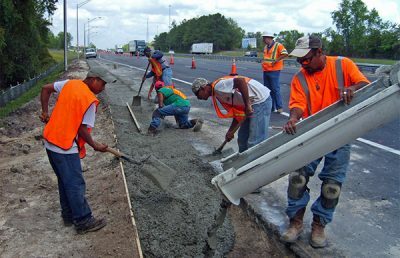 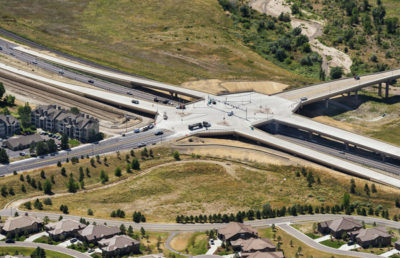 Key aspects of the project included maintenance of traffic phasing and erosion control plan implementation.